Victoria is too often seen as a passive city, a city full of retirees who merely want to bird watch and play golf. While we have nothing against our golf playing bird fanatics, Victoria has plenty more to offer. Now more than ever, Victoria is becoming the hot spot for food & drink, innovation, fun, and promising career opportunities. Surrounded by open ocean and emerald forests, Vancouver Island is a paradise of natural beauty waiting to be explored! Victoria has the charm and heritage of an old city with the urban landscape and modern perks of a new one. 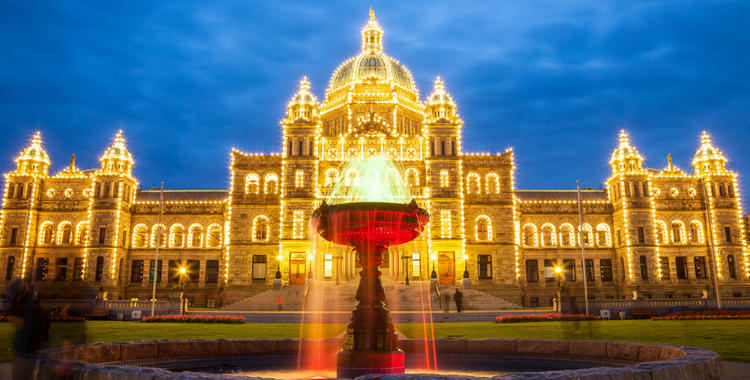 Victoria is western Canada’s oldest city, which means it has a deep rooted heritage and dazzling historic sites. You could take a walk through Canada’s oldest Chinatown, have a picnic on the front lawn of the Parliament Buildings, take a tour of the inner harbour in a water taxi, or take a stroll through the Royal BC Museum. If you’re looking to get your blood pumping, Victoria is also the most haunted city in the Pacific Northwest. Trade the museum for a Ghost Tour and take a walk through Victoria’s dark, spine tingling past. Finally, have you ever wondered what a castle looks like after Bradley Cooper has been in it? Well, once your spine settles down, head over to Hatley Castle to find out. Some of your Friday night movie favourites were filmed here, including: X-Men 2, X-Men The Last Stand, Deadpool, Smallville, The Reality of Love, and many more! 2) Come and Smell the Roses. Seriously! With one of the best climates in the country, Victoria is BC’s sunniest city and is known internationally as the City of Gardens because of its constant blooming flora. From massive rhododendrons, to kilometer wide fields of daffodils, places like Beacon Hill Park are teeming with floral beauty throughout the seasons and are a perfect spot for an afternoon picnic. 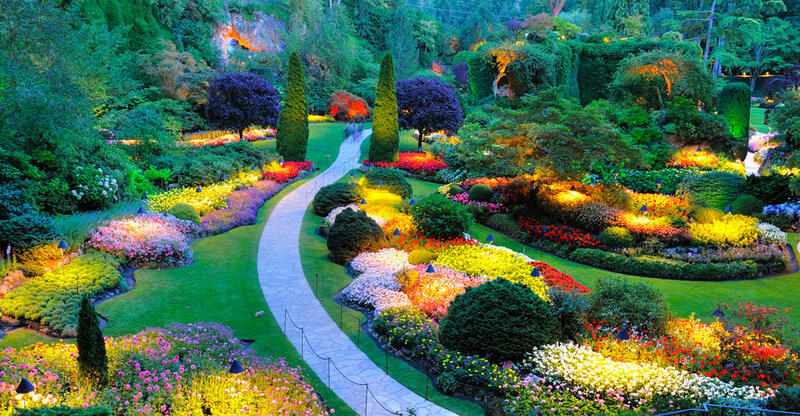 Victoria is also home to the famous Butchart Gardens, enjoyed by over one million visitors annually. Deathly allergic to flowers? Butchart Gardens also put on an enchanting “12 Days of Christmas” display with fireworks and hot cocoa every holiday season; something the whole family can enjoy. 3) Grab Some Grub and Some bubb(ly) … or Wine, or Beer, or a Cocktail…. Laid-back island life has its perks. No shoes? No shirt? You’ll probably still get service at many of Victoria’s delicious dining options. Victoria essentially pioneered the “farm to table” culture. 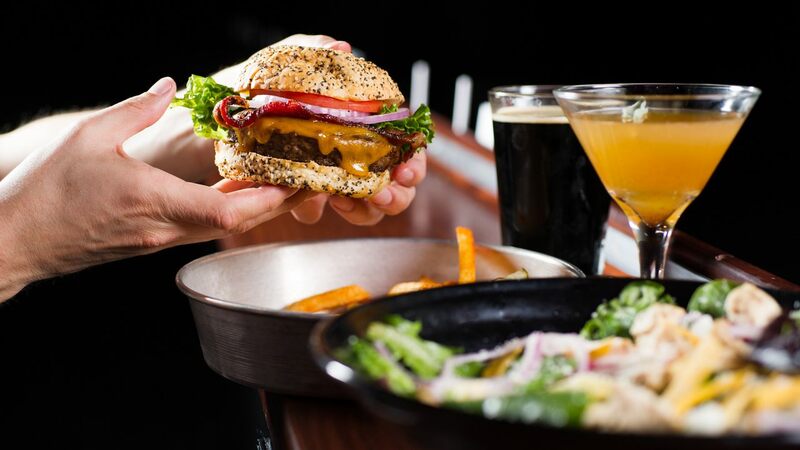 The province’s first brewpub, Spinnakers, still serves a 95% local menu! Some of our other favourite places to dine in Victoria include: Little Jumbo, Dak, Picnic, Be Love, Pizzeria Prima Strada, Tacofino, FOO… and so many more. From traditional english brewpubs to classic street food, Victoria has all a hangry millennial could want and more. You’re going to need something to wash all this delicious food down. Well don’t worry, because Victoria is also known for its volume of local wineries, cideries, distilleries, and craft beer to appeal to any and all palets. For a tasting tour, visit Phillips Brewery at 2010 government street to sample the wide variety of brews they offer year round. Or, grab a drink at Clive’s Classic Lounge from their extensive Cocktail Menu. Fun Fact: Victoria has the most restaurants per capita in all of Canada, AND second highest in all of North America, next to San Francisco. A true Foodie’s Paradise. Vancouver has been given the nickname “Hollywood North” due to its role as a production centre for both domestic and international film projects, and now Victoria has its own brand to be proud of. Victoria has transformed into “Tectoria”. As technology is the #1 industry in Victoria, it does seem a fitting title. 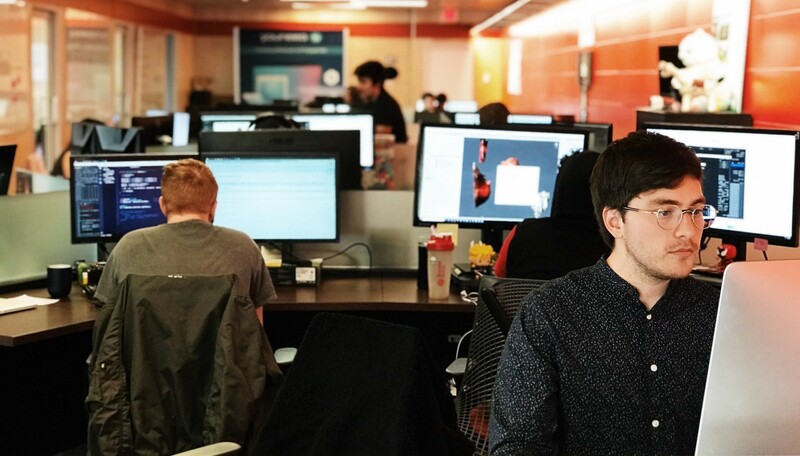 With almost 900 high-tech companies in Victoria, and 23,000 tech jobs in the city, it’s no surprise this industry is creating a 4 billion dollar impact on the local economy and bringing in revenues of up to 3.15 billion annually. Speaking of technology companies in Victoria, here at LlamaZOO we are always looking to add great, talented Llamas to our close knit team. Check out our career page for more information on available positions; you might just be the person we’re looking for! With all this sightseeing, picnic having, and job hunting in the tech sector, it’s probably hard to believe Victoria is also ranked “Fittest City in Canada”, but the numbers don’t lie! According to Statistics Canada, B.C. has the lowest level of obesity in the nation, with Victoria, Kelowna, and Vancouver as its three least obese cities. 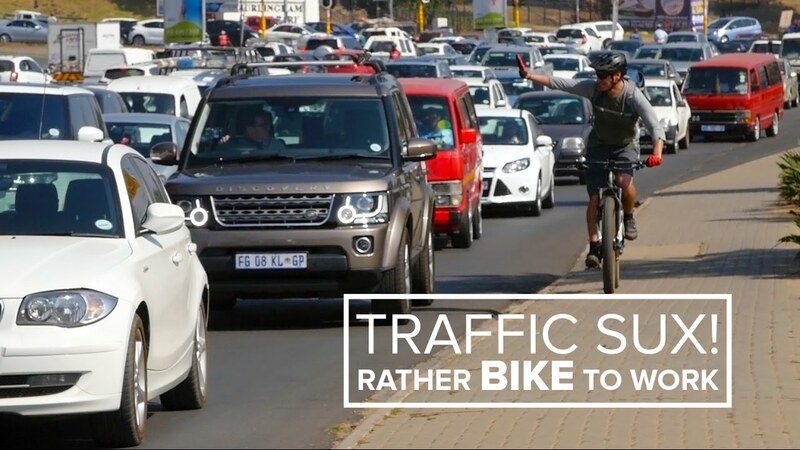 This could be in part due to the fact that about 33% of the workforce bikes or walks to work, or it could be the abundance of fitness facilities, hiking trails, and running trails all in our backyard. Now I know you’re probably wondering… “Does running your mouth count as exercise?” and sadly, according to my mother, it does not. 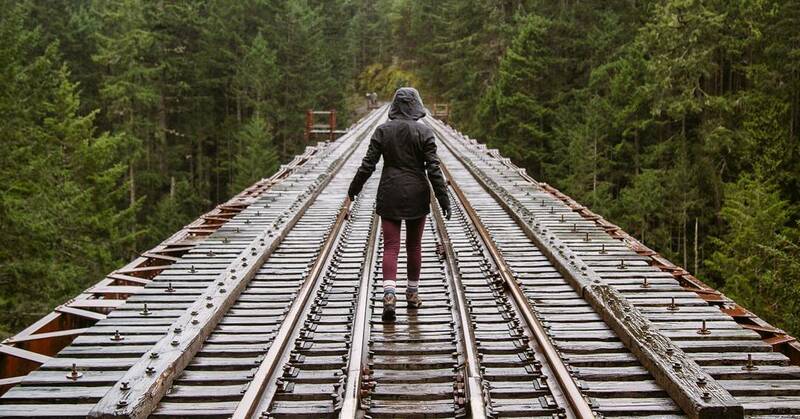 So grab a buddy, head to Goldstream Provincial Park, and enjoy an afternoon hike up to the Instagram famous Trestle Bridge. With an average household income of $79,350, and exceptionally low unemployment rate of 4.7%, Victoria is becoming one of the strongest economies in the world. Voted “best city for young professionals”, the city has become a mecca for recent graduates and young entrepreneurs looking to start their careers. Whether your interests lie with tourism, tech, arts, science, hospitality, or health, Victoria has an endless reservoir of career opportunities that need your unique talent. Victoria attracts people because of its wonderful climate and unmatched beauty, but what will make them stay is the abundance of opportunity for skilled workers and investors to find their next home. Have you ever sat in traffic for 3 hours in the middle of summer with terrible radio static and broken AC? If you answered yes to this question, you probably don’t live in Victoria. Victoria has all the offerings of a large metropolis within the size of a micro city. These are the ideal conditions for business men and women seeking exciting career opportunities, without having to drive 3 hours to get there. Home to the Biketoria Cycling network, Victoria is also top of the list ranking as Canada’s “most bikeable city” in UBC’s Cycling Cities Research Program. You can get almost anywhere in Victoria, by bike, within 30 minutes, and driving, within ten. If you never wanna feel the frustration of the dreaded commute again, Victoria is the city for you. Apparently Victoria is no longer the city full of “newlywed, nearly dead, and garden beds”. According to the Toronto Star, somewhere along the way “Victoria got cool”. Even Vogue has proclaimed this new found coolness advising its readers to “discover how quaint, quiet Victoria has grown into the perfect spot for a cool Northwest getaway”. Apparently Victoria used to be that nerdy kid in your math class with bifocals held together by a bandaid, and now somehow transformed into captain of the cheer squad. Thanks Vogue!? It seems the rest of the world is just beginning to discover what us Victorians have known all along, VICTORIA IS COOL. 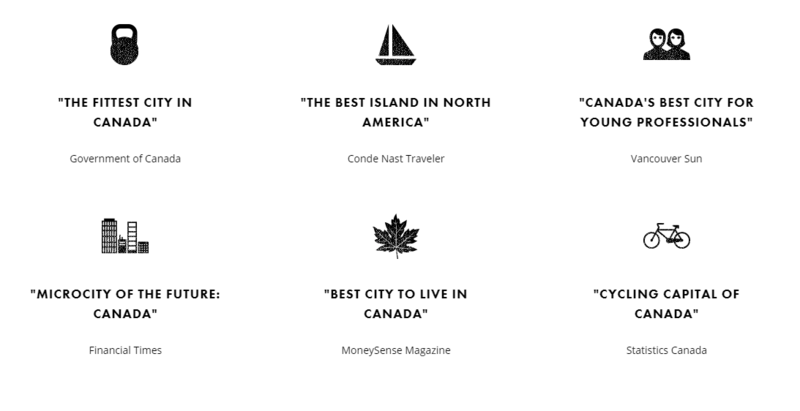 Being canadian, apologetic, and polite, it’s possible us Victorians just never felt the need to proclaim our coolness as we are also ranked one of the top 15 Friendliest Cities in the World. Cool AND friendly??? Need I say more? 1) Victoria has history (and herstory). No biases here. 2) We rose to the occasion with our breathtaking botanicals. 3) Only the Bestaurants and Drinkredible Cocktails. 4) Vic… I mean TECtoria, is exploding with innovation. 5) Fittest. City. In. Canada. 6) Make a living in Canada’s most livable city. Devan – lived here since 2000 – Most of the perks of the world’s best cities (food, beer, music, trails, ocean, great universities, active tech scene), with a more relaxed attitude, and MUCH shorter commute. Tim – lived here since 2014 – Everything is in walking distance – downtown, beach, parks, tons of good food. It’s a great place to raise kids. Jeff – lived here since 2012 – Victoria has the highest number of restaurants per capita in all of Canada, second highest in North America. Short commutes. Laura – lived here since 2011 – All of the hidden gems in the city – Constantly stumbling upon things like world leaders in research, new technologies, the largest/oldest/best of so many things without being told about any of it ahead of time. Come for the nature – stay for the tech. Mayra – lived here since 2016 – Weather (not missing sun at all), autumn and cherry trees, halloween and xmas decor, winter occasionally snowy days, spotting deers and racoons, a lot of green areas and flowers everywhere, food options (also a lot of mexican food), bacon, ocean, forest, music festivals in summer, walking in downtown there’s always something going on, a lot of amazing places for road trips, bicycle system! Eric – lived here since 2000 – I love Victoria’s versatility. Whether it’s a trip downtown with your friends, or simply wanting to explore one of the island’s many hiking trails, nothing is too far away. Charlotte – lived here since 2016 – being able to walk to work/downtown/ocean/park/beach, green spaces, healthy living lifestyle, friendly neighborhoods, amazing food places tucked away. Searching for your next career opportunity? Are you willing to move to a city as fantastic as Victoria? Then LlamaZOO might have a position that’s perfect for you. Here at the ZOO, not only are we creating groundbreaking, disruptive projects, we do it while having fun. Our office space is equipped with a rooftop patio for team BBQ’s (and possibly some tanning), a gaming lounge (for mario kart marathons), bike storage, showers, and pets! Exciting times are upon us at LlamaZOO and we want you to join us in creating and sharing amazing virtual reality, augmented reality, mixed reality, and interactive 3D experiences with the world. Click the button below to learn more about where YOU might fit in with the ZOO.